Christmas or the birthday of a loved-one draws near and you’d like to find that very special gift? The Weser metropolis has something for you: With its aerospace headquarters, its German Bundesliga soccer team, and the off-road vehicle course "The Rock!" – Bremen has no shortage of fun things to do! With our event and experience tips, you’ll find the right one for you. The Bremen Ratskeller is the stage for the truly Bremen-ish musical "Nachts in Bremen" (Night in Bremen). 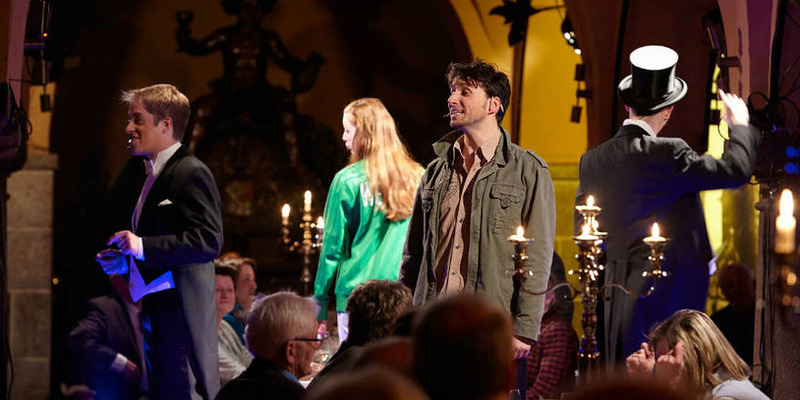 Time-travel through centuries of Bremen’s past while enjoying a four-course meal. Other culinary vendors and restaurants can be found with our Gastrofinder. Die Zuschauer sitzen mitten im Geschehen, während sie genüsslich speisen. Ship ahoy! 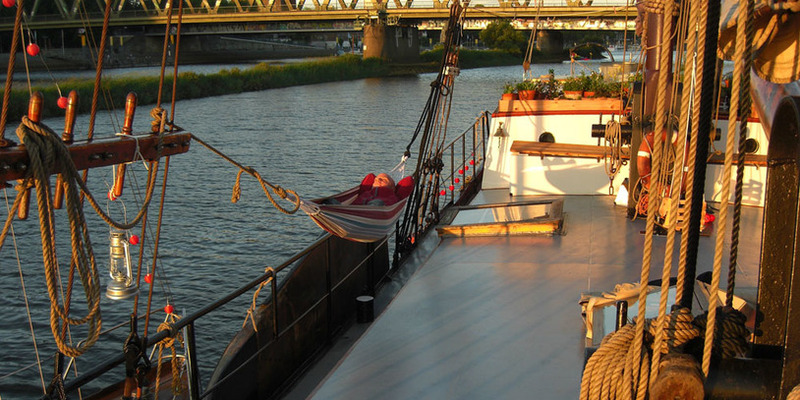 Let yourself be gently rocked to sleep in the boat cabin of the Schiffsherberge Klabauterbett. Whether on the Jule or the Ronja – the accommodation is cozy and authentically decorated. 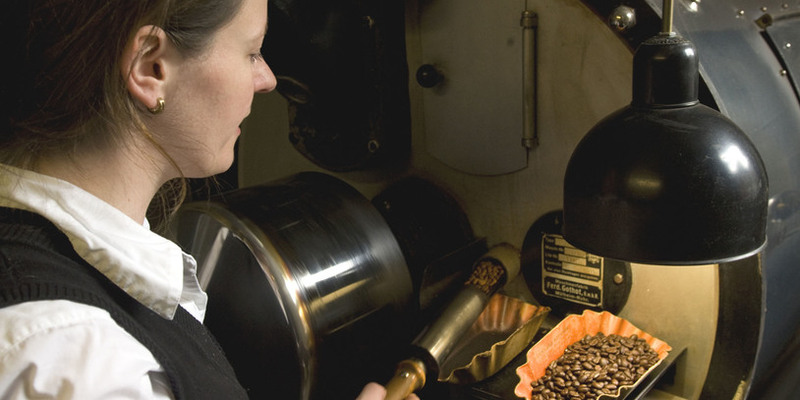 Coffee aroma wafts through the air – look over the shoulder of roasting house Münchhausen’s staff while they refine the delicious beans! The perfect gift for a coffee-lover. Ready for a mysterious case, secrets and puzzle solving? Team Escape offers the adventurous "Live Room Escape Game" in Schuppen Eins. Der große Rätselspaß von Team Escape wird zum Abenteuer. 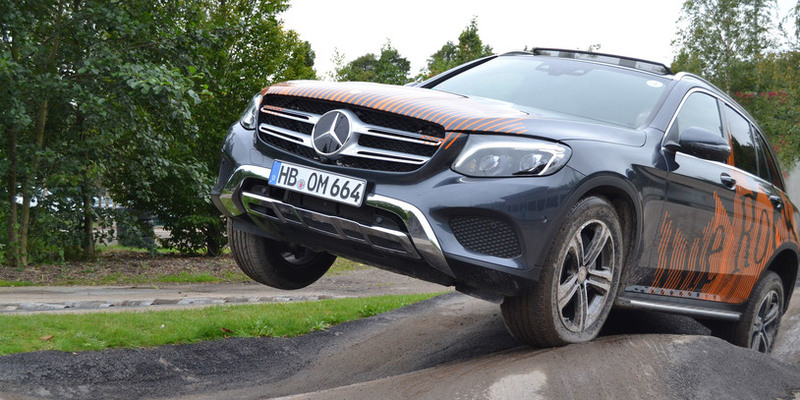 You won’t come across a 70% incline and an 80% slope often in Bremen, but the terrain of Daimler’s "The Rock!" is open to the public for some very special driving fun. Fascinating questions are investigated: How does one live, sleep and research in space? How much does a liter of milk weigh on the Moon, Saturn or Venus? Bookings are available over the BTZ. How about a theater show? 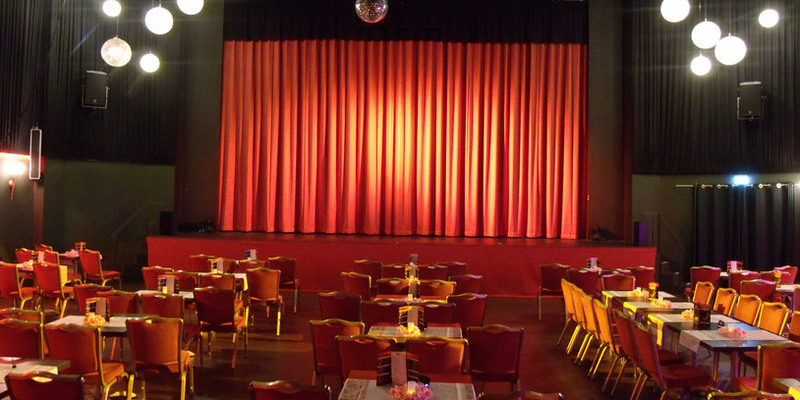 The Fritz Theater Bremen has a broad program with revues, theater, comedies, musicals, concerts and parties. You’ll be spoiled for choice with entertainment and with the diverse array of food and drink as well. Other Bremen theaters can be found at Theaterübersicht. Would you like to experience the art of brewing live? The Becks Brewery tour takes you through malt silos, fermentation and storage tanks, and ends with a beer tasting. Book your tour over BTZ. Take a seat on the coach’s bench and feel the presence of the players! Check out the interior of the stadium, the visiting team’s changing-room, the press-conference room and the VIP area. 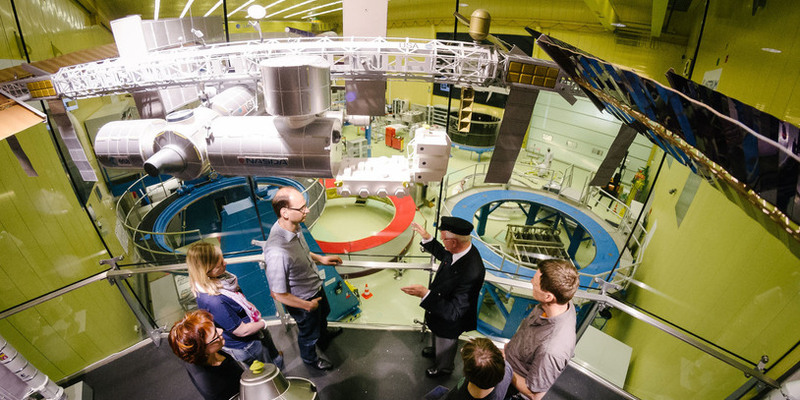 The tours takes 1 ½ to 2 hours and ends in the Wuseum museum. A great event gift, even for non-Werder fans. Schiff Ahoi! Übernachtet stilecht an Bord. Seid dabei, wenn die köstlichen Kaffeebohnen veredelt werden. 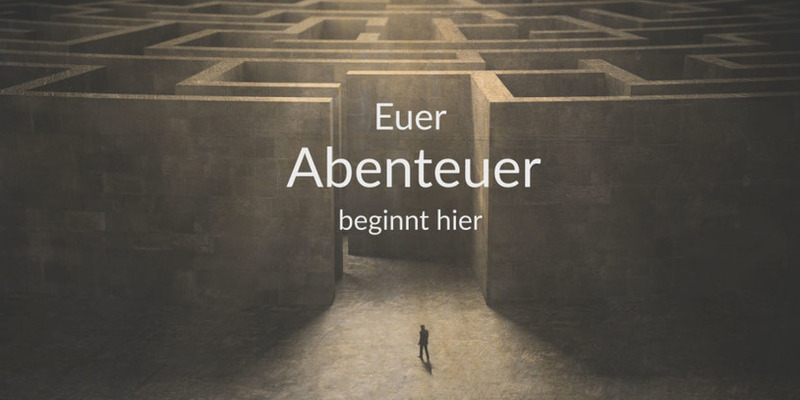 Löst mysteriöse Fälle, Geheimnisse und Rätselspaß im Live Room Escape Game. Die Teststrecke von Daimler bietet abenteuerlichen Fahrspaß. Erlebt Raumffahrt hautnah bei einer Raumffahrt-Führung. Das Fritz Theater bietet: Ein umfangreiches Programm kombiniert mit Speisen und Getränken. Begleitet den Prozess des Bierbrauens mit einer kleinen Kostprobe am Ende. 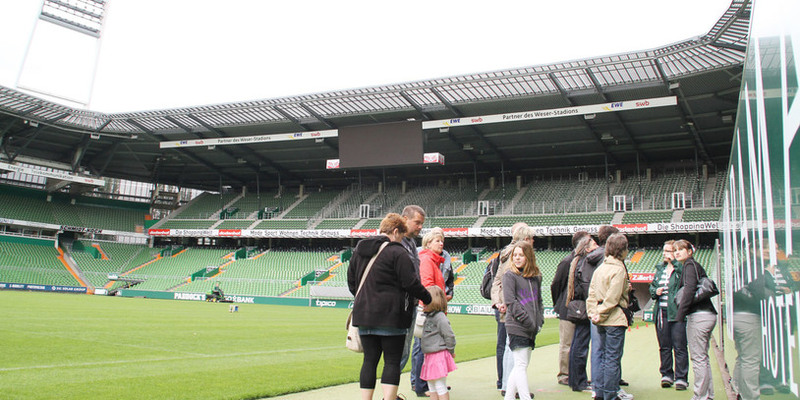 Entdeckt das Werder-Stadion von einer ganz anderen Seite.